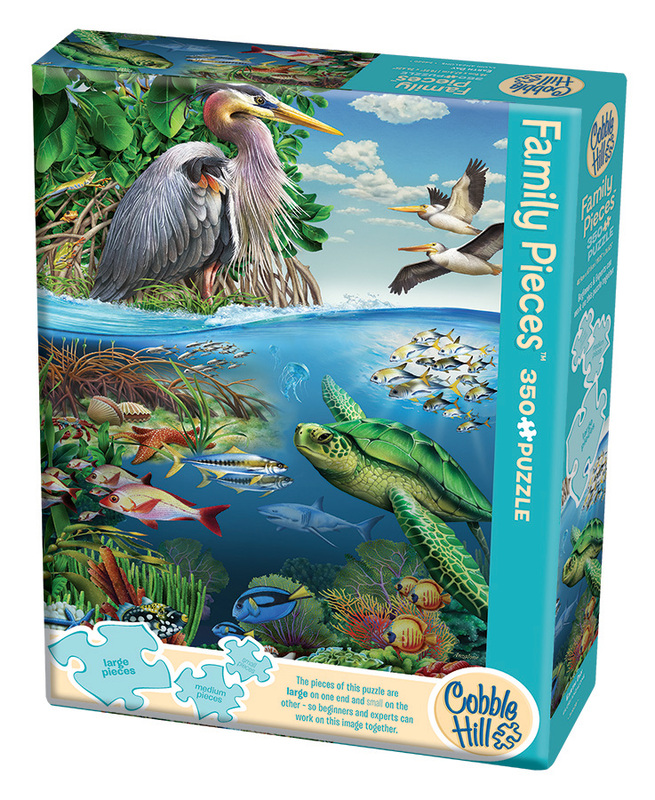 "Earth Day Family Pieces 350 puzzle"
You can feel good about buying Cobble Hill puzzles knowing that they are eco-friendly. We like bringing you lots of new puzzles each year, but we want to make sure our footprint on the earth is minimal. And our boxed puzzles aren't shipped from China because they are all proudly made in the good ol' U.S.A. 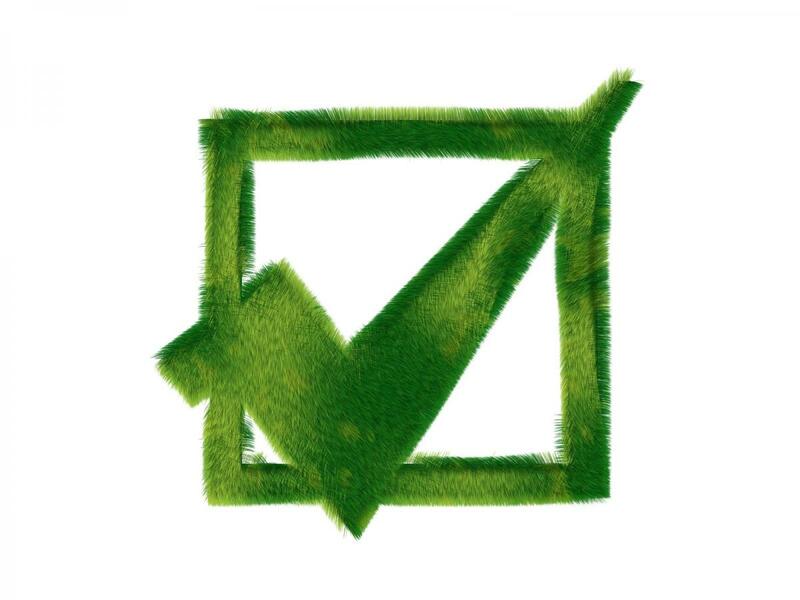 This helps reduce air, water, and oil pollution.